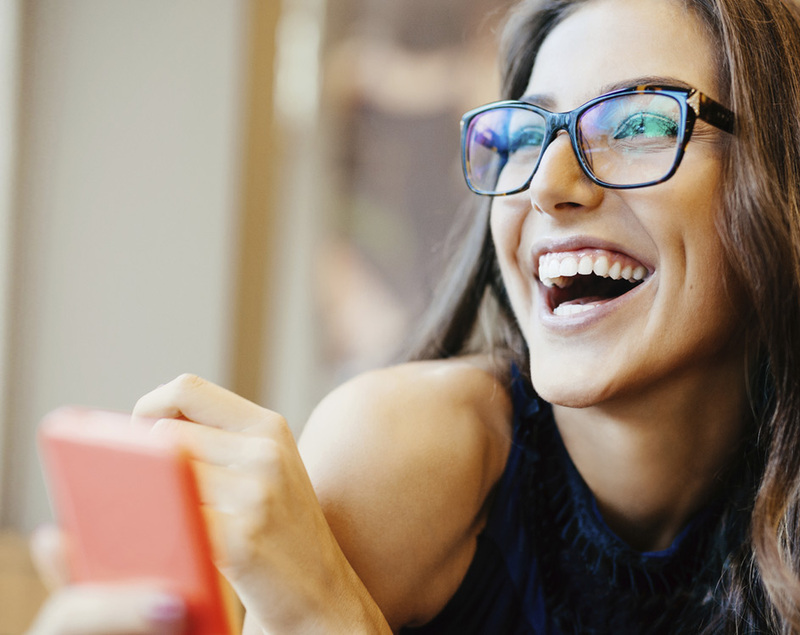 WE’RE INTRODUCING THE LATEST WAY TO BANKBECAUSE CUSTOMER SERVICE IS HOW WE’RE WIRED. 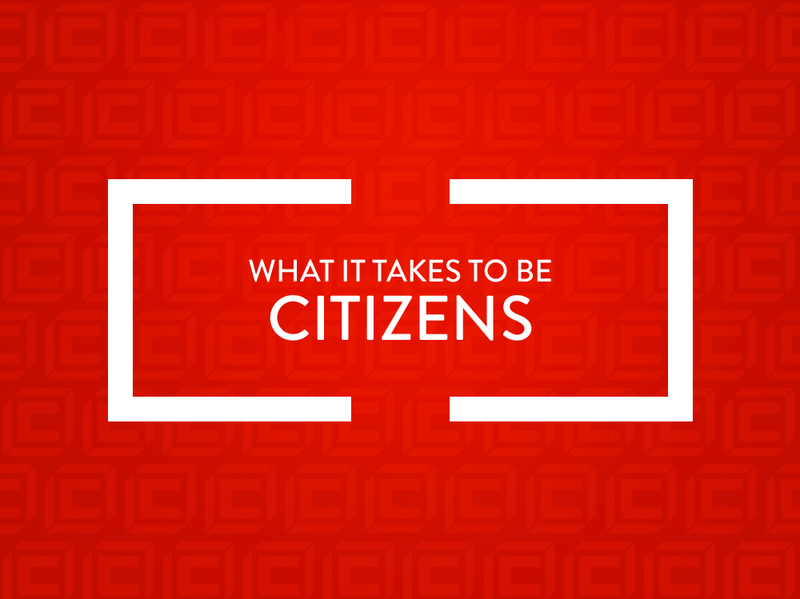 WHAT IT TAKES TO BE CITIZENS IS MORE THAN WHAT IT TAKES TO BE A BANK. 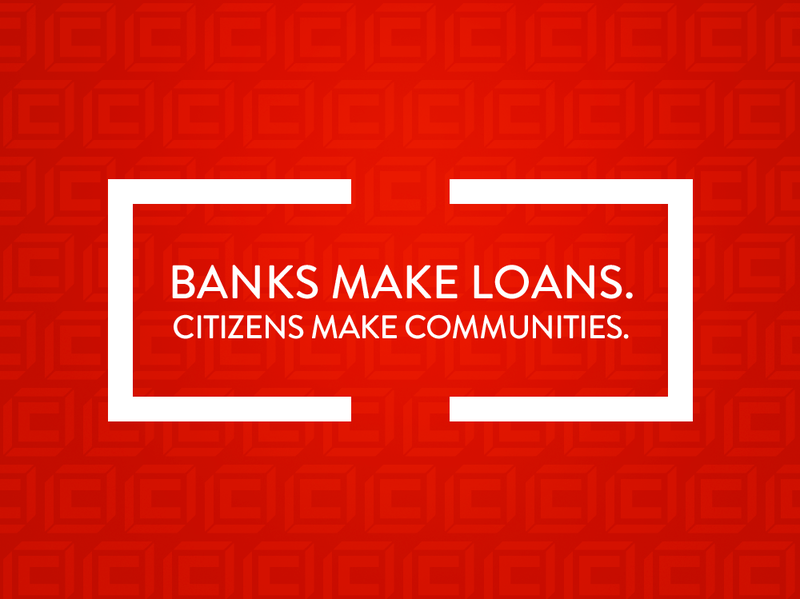 WE DELIVER ON WHAT IT MEANS TO BE A COMMUNITY BANK,BRINGING DREAMS, GOALS AND ULTIMATELY COMMUNITIES TO LIFE. 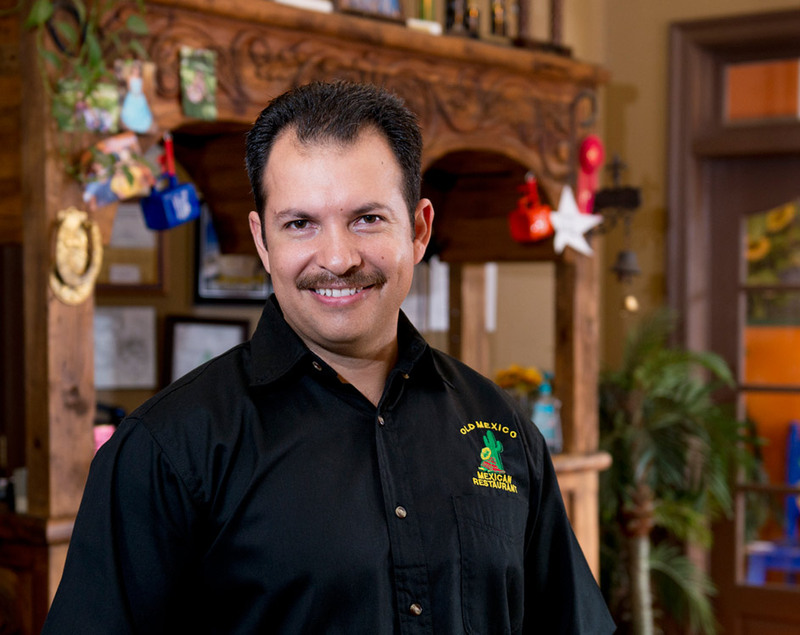 WE PROUDLY SUPPORT COUNTLESS CIVIC, CHARITABLE, EDUCATIONAL AND ECONOMIC DEVELOPMENT ENDEAVORS. 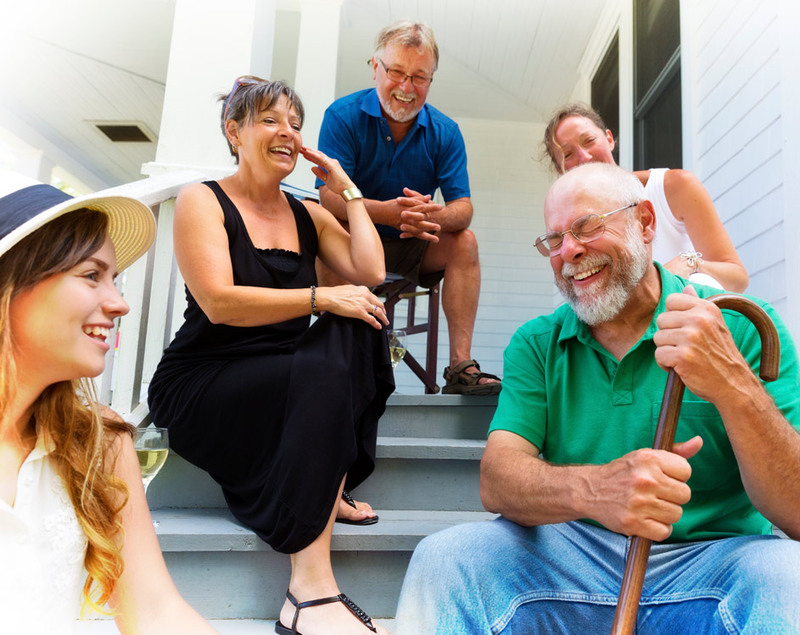 WE BELIEVE SERVICE EXTENDS BEYOND A SMILE OR HANDSHAKE.THAT’S WHY OUR RELATIONSHIPS EXTEND OVER GENERATIONS. 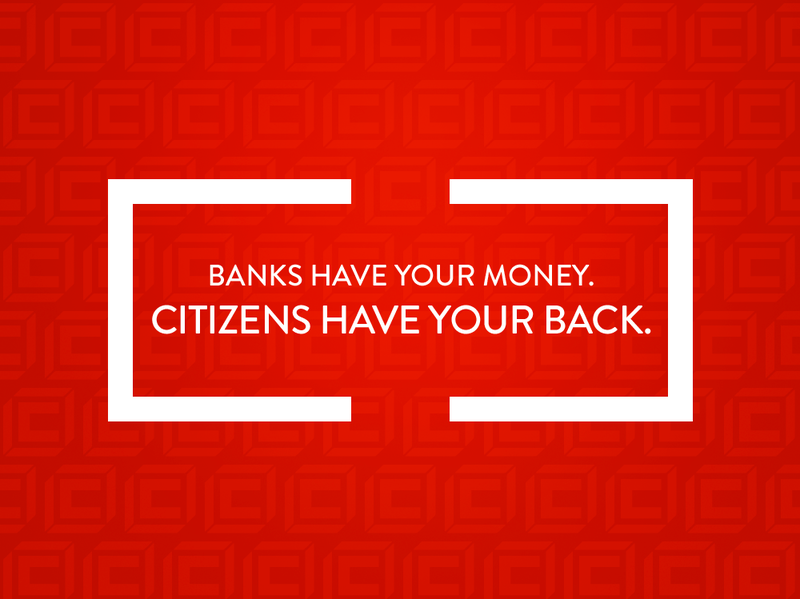 WE BELIEVE YOUR BOTTOM LINE IS AS IMPORTANT AS OURS ANDPROVE IT WITH PRODUCTS LIKE CASH STASH SAVINGS. 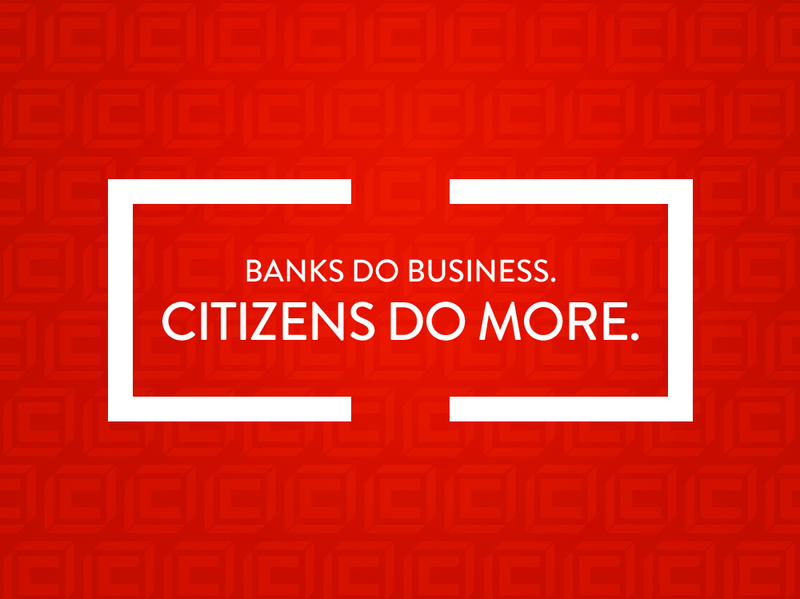 Over the past 100 years, The Citizens Bank has given back to the community in excess of $1 million, as well as countless hours of service. 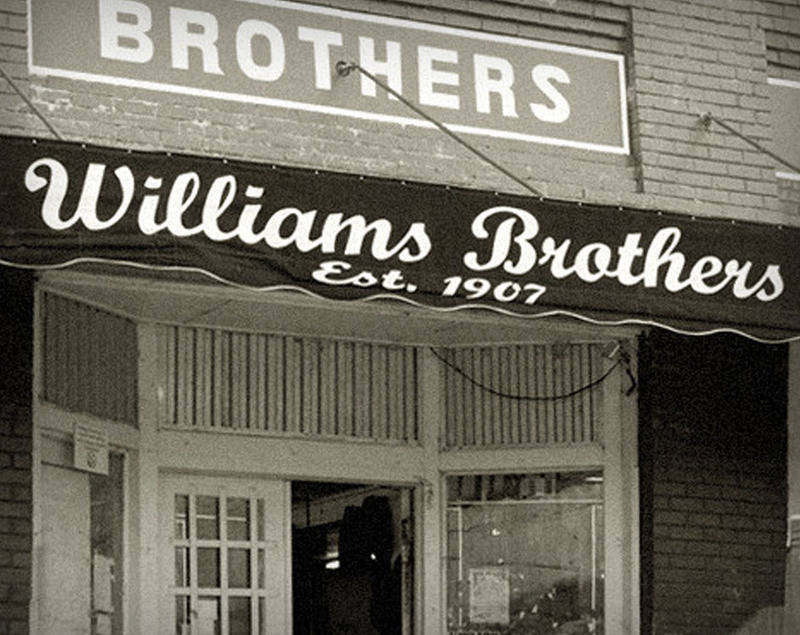 Proud to be Mississippi’s leading local and headquartered bank since 1908. 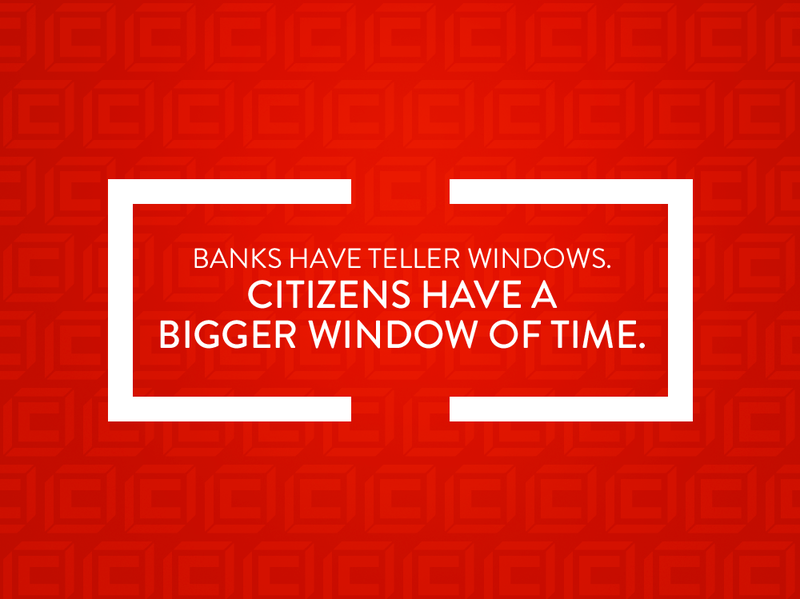 The Citizens Bank makes you feel you’re never too far from home. From our CEO down to each of our over 250 employees, we take great pride in being there for our customers and going above and beyond. The Citizens Bank is now offering C2C People Pay, a personal payment service that eliminates the need to write checks or carry much cash. TCB LIVE TELLERS THERE FOR YOU WHEN YOU HAVE TO BE SUPERHUMAN. 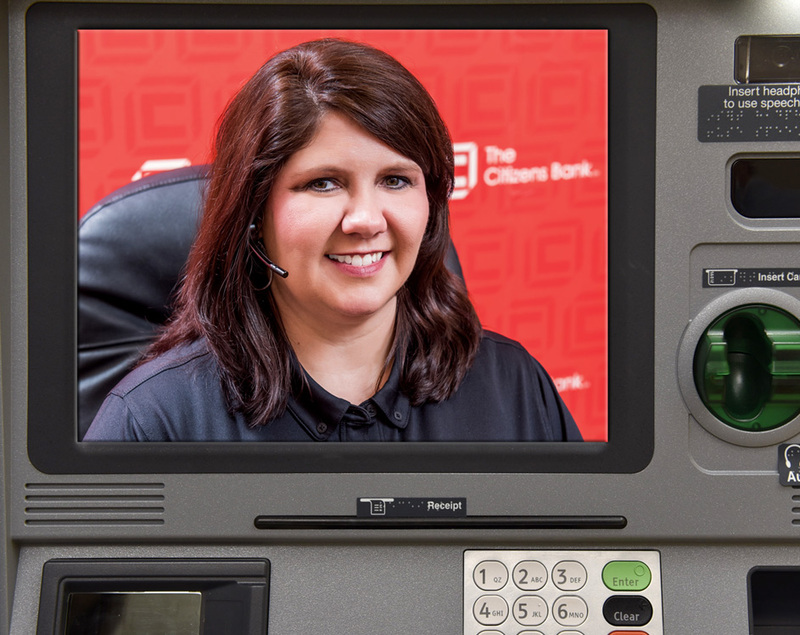 Introducing Interactive Teller Machines. Expanded Hours. More Convenience. Launching May, 2017 in Philadelphia, Miss. Coming soon to a Citizens branch near you. 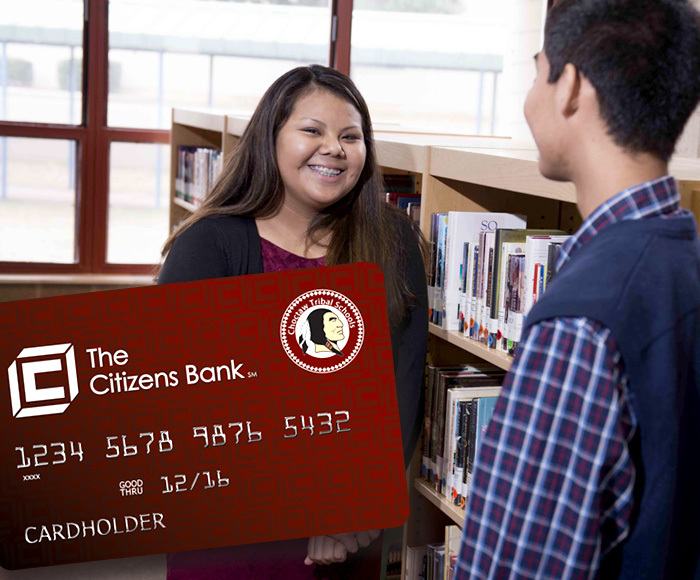 With our School Stash Debit Card program, we donate $0.05 to local schools for every qualified transaction. Local originators. Local decision making. 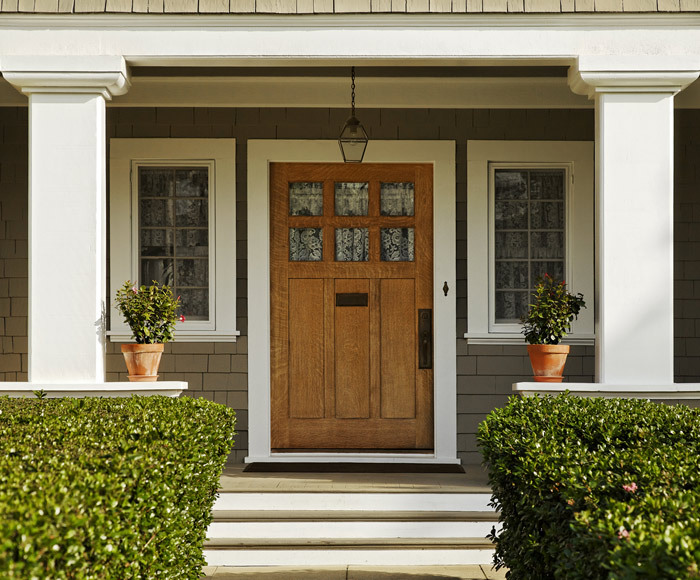 The right ingredients for moving you into the home of your dreams. 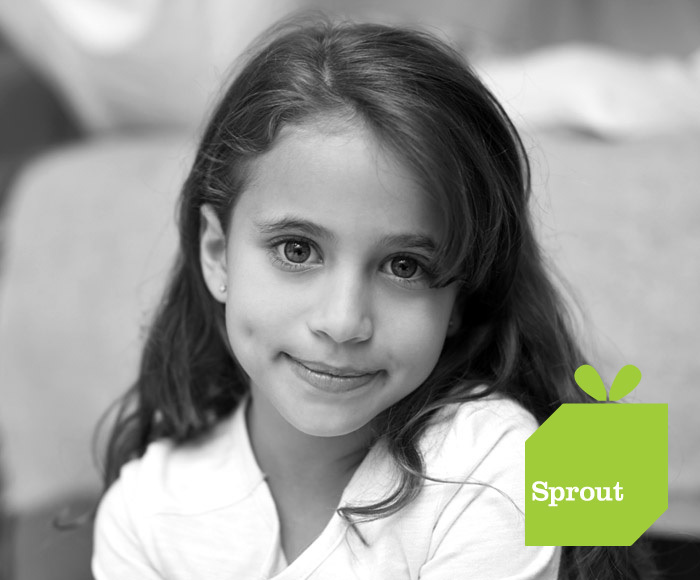 With Sprout Savings, we’ll invest the first $100 into your child’s savings for newborns up to age six months.